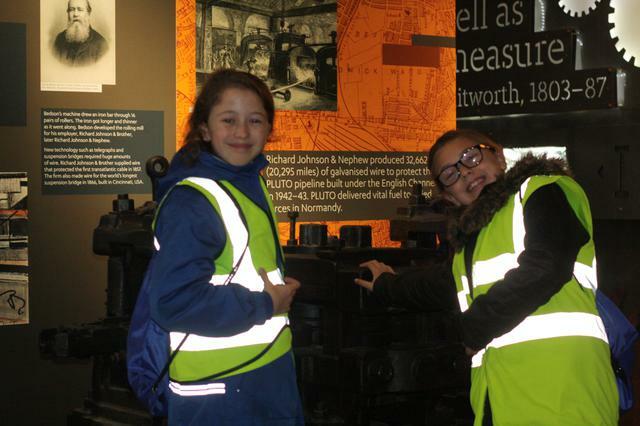 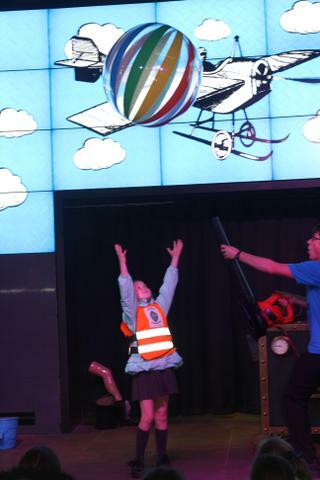 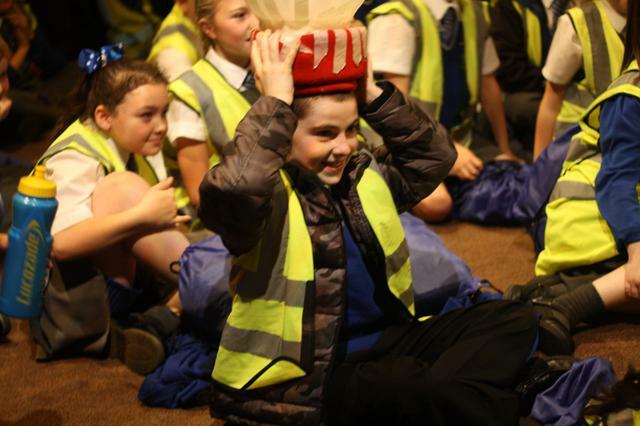 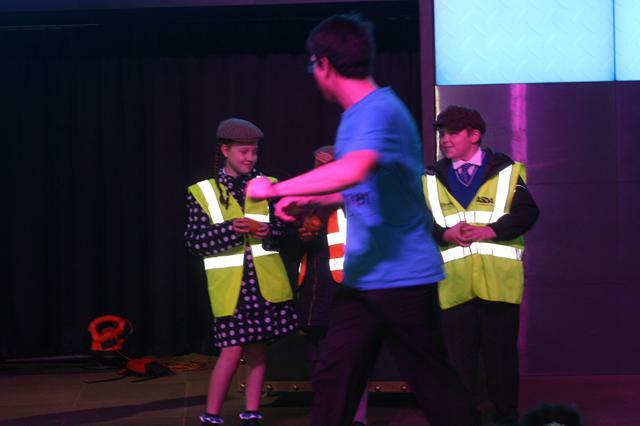 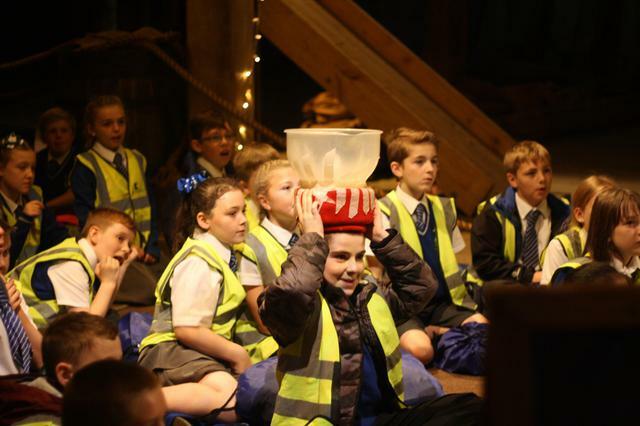 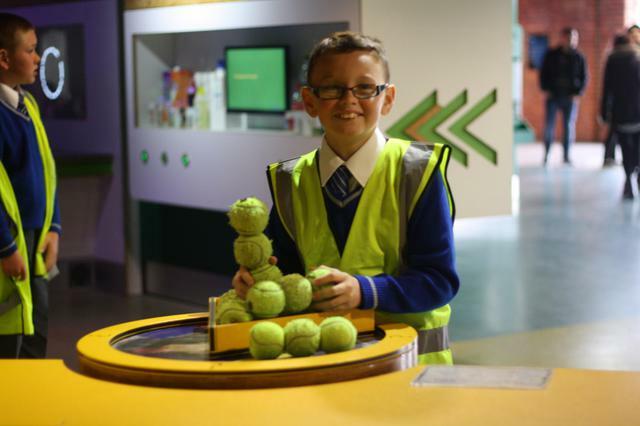 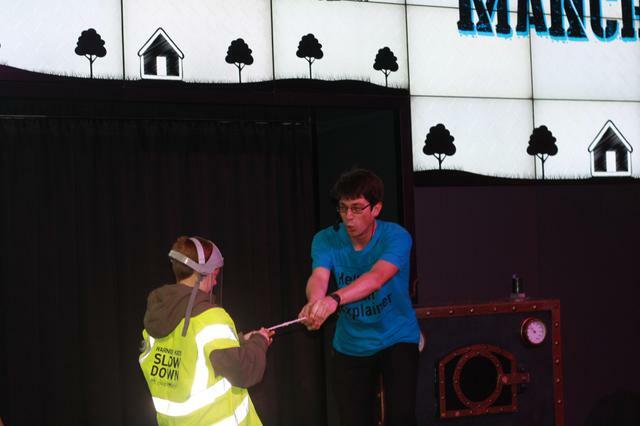 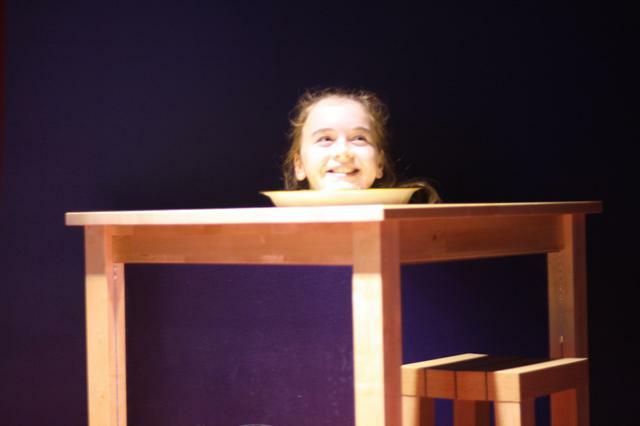 Last week, children in Year 5 and 6 visited the Manchester Science Museum as part of their Science topics ‘Electricity’ and ‘Light’. 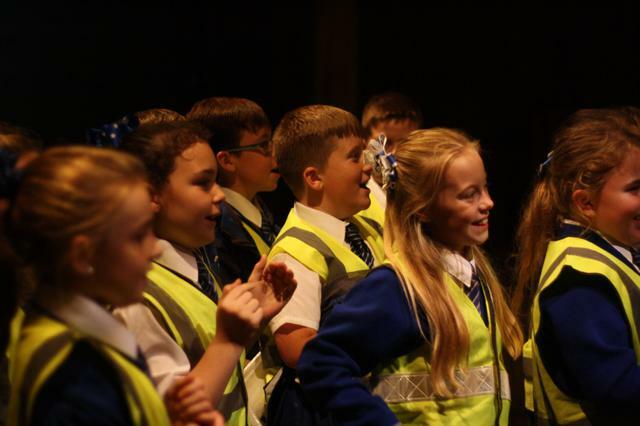 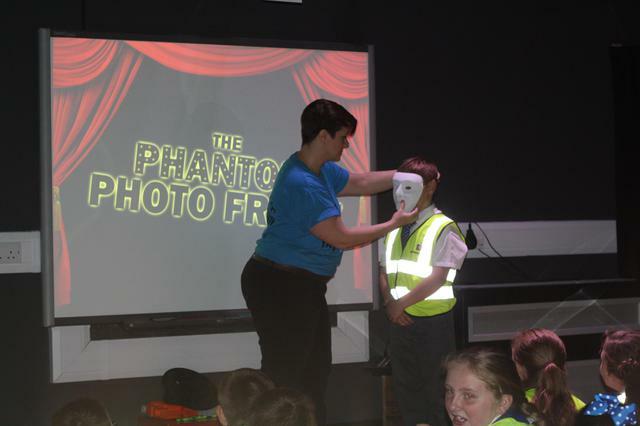 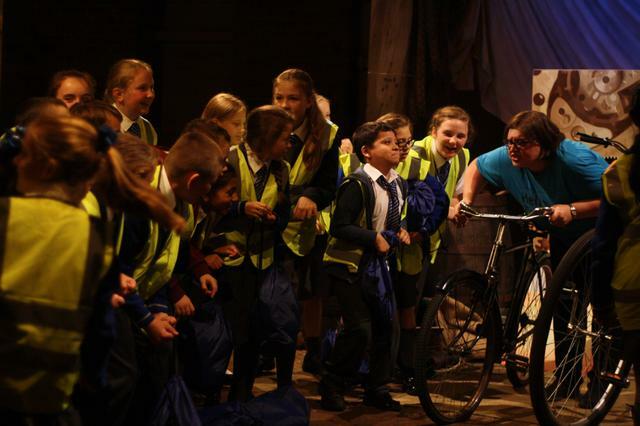 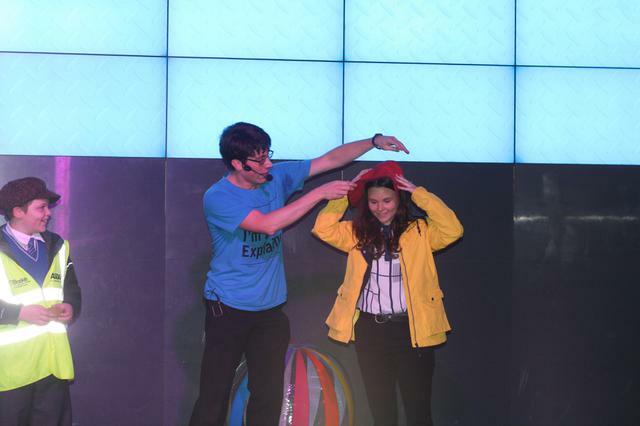 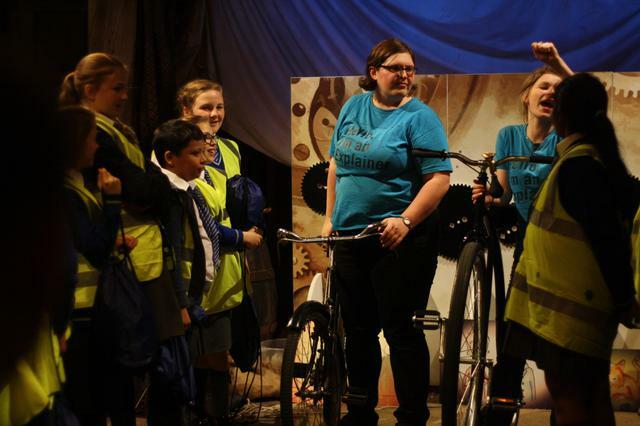 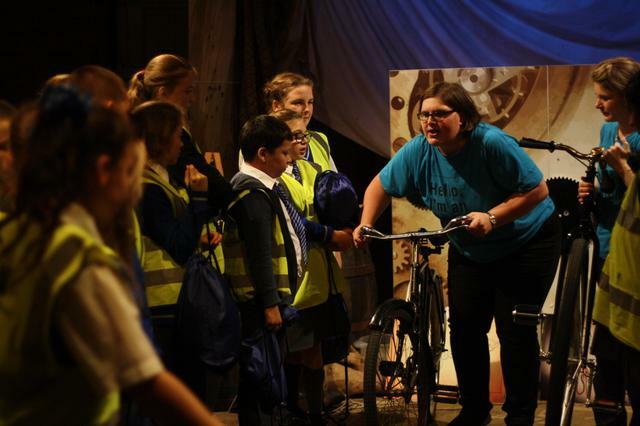 The children participated in two practical workshops – ‘The Wonders of Light’ and ‘The Big Bike Dilemma’ – and were given free time to explore the museum. 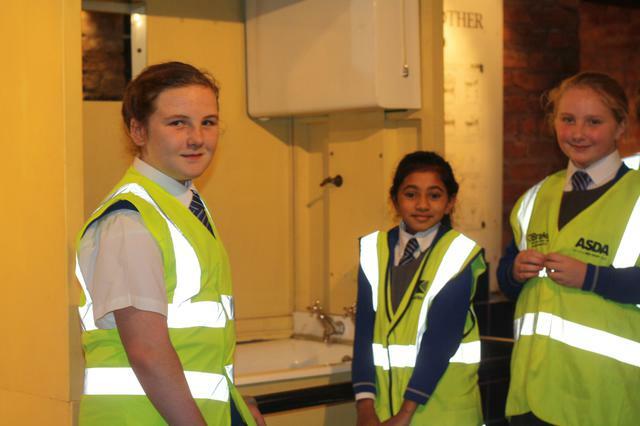 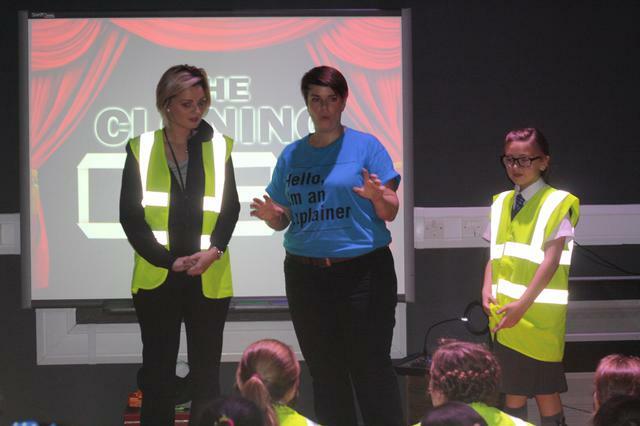 The day offered hands on experience to the fascinating world of Science and the story of Manchester as a world leader in Science and technology. 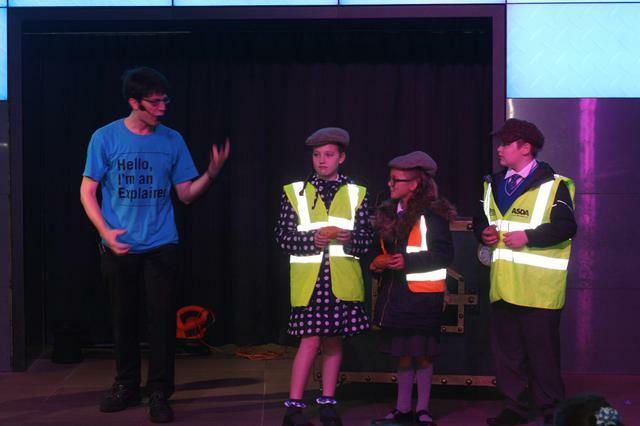 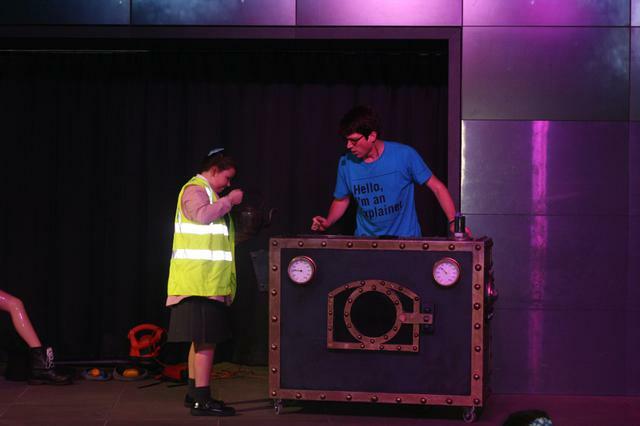 The children even got to meet ‘Baby’ – the world’s first computer and a giant piece of computing history!